UK Alternative Medicine Blogs List. The Best UK Alternative Medicine Blogs from thousands of UK Alternative Medicine blogs on the web using search and social metrics. Subscribe to these websites because they are actively working to educate, inspire, and empower their readers with frequent updates and high-quality information. UK About Blog World Wide Health offers complementary and alternative health resources including a health directory of therapists and products accompanied by a library of articles written by health professionals. Facebook fans 247. Twitter followers 13,509. About Blog Healthypages is a long established popular complementary therapy resource for professionals offering and people seeking natural health solutions. Facebook fans 1,525. Twitter followers 495. Yorkshire and The Humber About Blog Natural Treatments from Qualified Midwife specializing in Holistic Therapy in Pregnancy, Childbirth & Beyond. Facebook fans 274. Twitter followers 16. About Blog The Natural Health Blogger - Dedicated to all things natural health, diet, superfoods, fitness & evidence-based alternative medicine. Facebook fans 131. Twitter followers 1,135. England, UK About Blog Purehealth is a UK natural health service run by natural health consultant and health writer Micki Rose. Facebook fans 203. Twitter followers 187. London About Blog Latest news and features on alternative medicine from theguardian.com, the world's leading liberal voice. Facebook fans 7,962,002. Twitter followers 7,226,774. UK About Blog This blog is one extremely average osteopath’s attempt to make sense of what osteopathy is, what works and what is really going on in treatment rooms. Facebook fans 416. Twitter followers 704. About Blog Crystal Healing Blog sharing useful guides and tips for working with your crystals and creating sacred space. Facebook fans 1,180. Twitter followers 4. Birmingham About Blog An Authentic ayurvedic clinic run by Dr. Varalakshmi yanamandra at Greater london area near hanworth park. Get Ayurvedic panchakarma treatments for pain management in Musculoskeletal disorders, Migraine, Sinusitis, Hair fall, Weight loss, Menorrhagia, Oligomenorrhea, Infertility, Antenatal and postnatal support and care. Facebook fans 1,096. Twitter followers 3,900. Vatican City About Blog A blog about the regulation of homeopathy and homeopathic remedies in the UK. 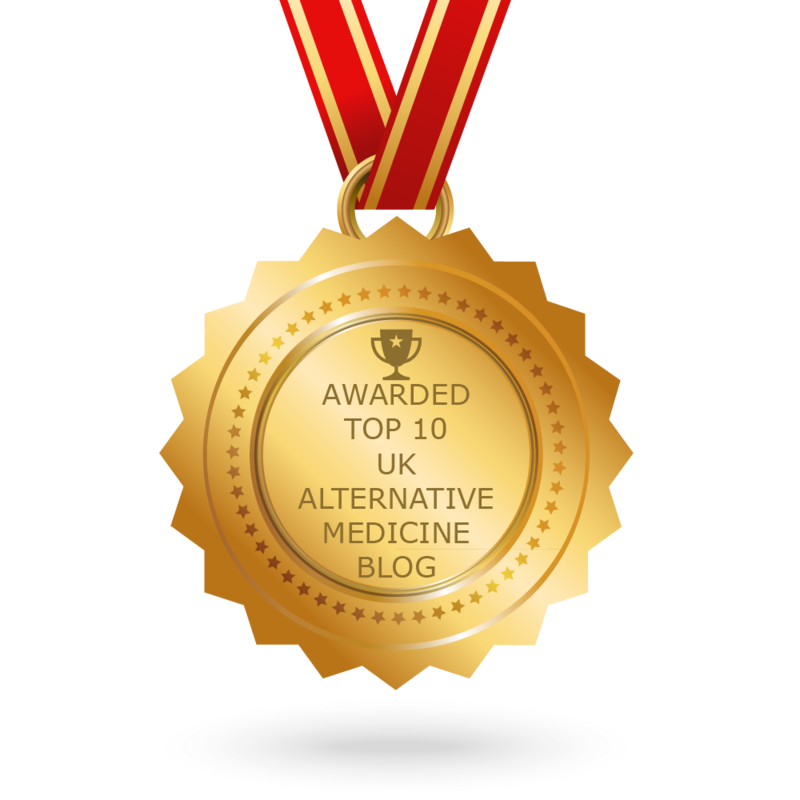 CONGRATULATIONS to every blogger that has made this Top UK Alternative Medicine Blogs list! This is the most comprehensive list of best UK Alternative Medicine blogs on the internet and I’m honoured to have you as part of this! I personally give you a high-five and want to thank you for your contribution to this world.